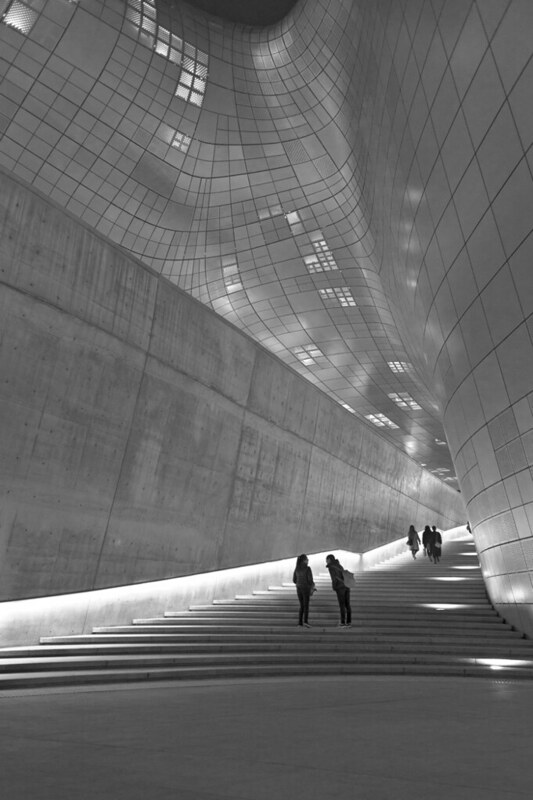 My flickr contact c a r a p i e s took this dramatic image of the Dongdaemun Design Plaza, in Seoul, South Korea. Note the lighting, the stairs, back wall, and roof meeting in the back, the people on the stairs and the great sense of scale here. 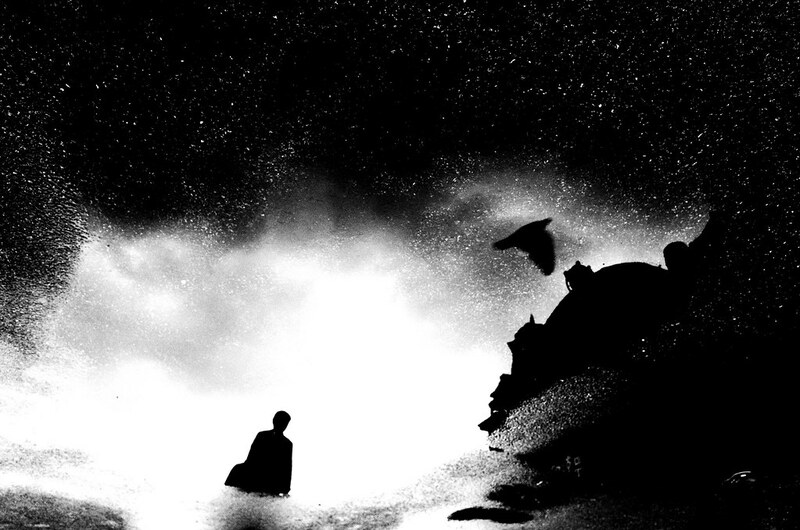 This is a brilliant image. 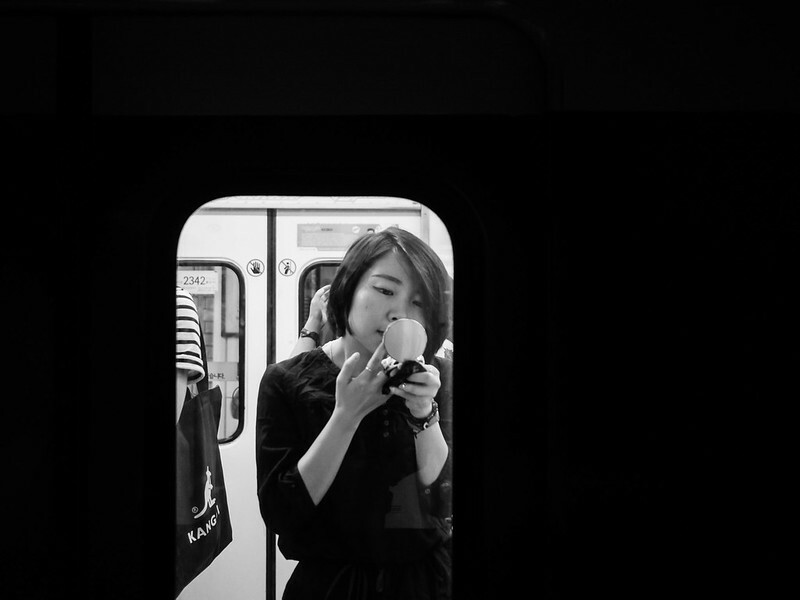 My flickr contact Bernd Schaefers caught this candid of a woman putting on makeup on a subway in Seoul. 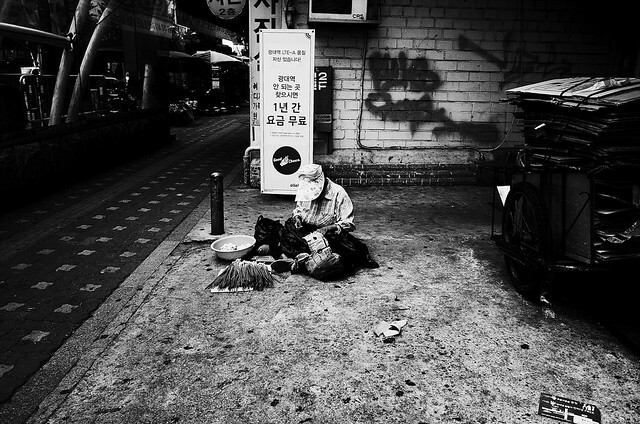 My Flickr contact Ioannis Lelakis posted this great street shot taken in Wonju, Gangwon-do, South Korea with a Canon 5D Mark II. 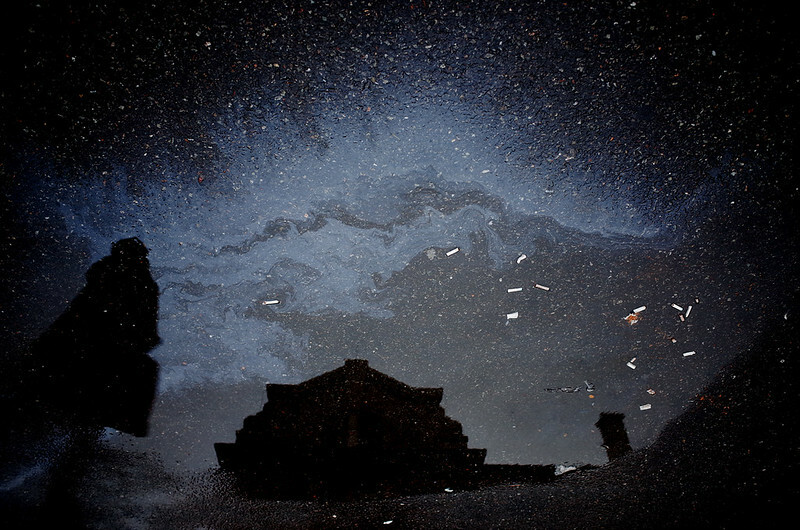 My flickr contact lee jinwoo took this great image of a reflection on a street in Seoul, Korea. I added the title as the oil slick looks like the Miky Way. 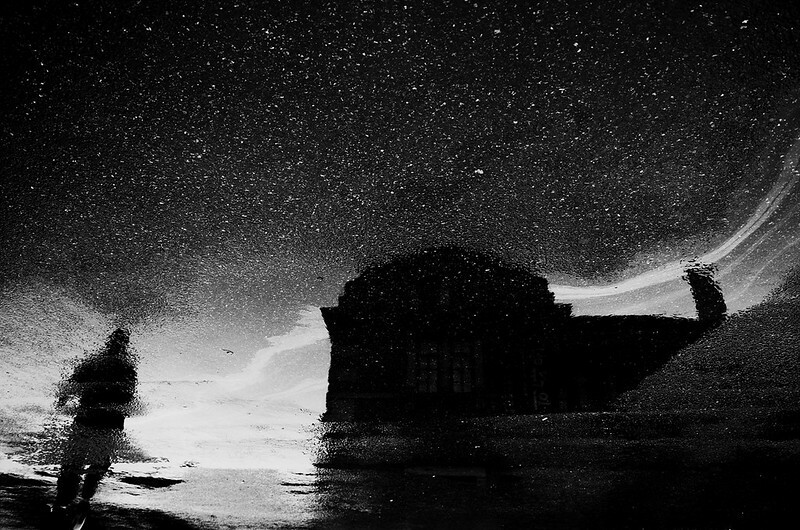 My flickr contact lee jinwoo posted this amazing reflection taken in Seoul, Korea. 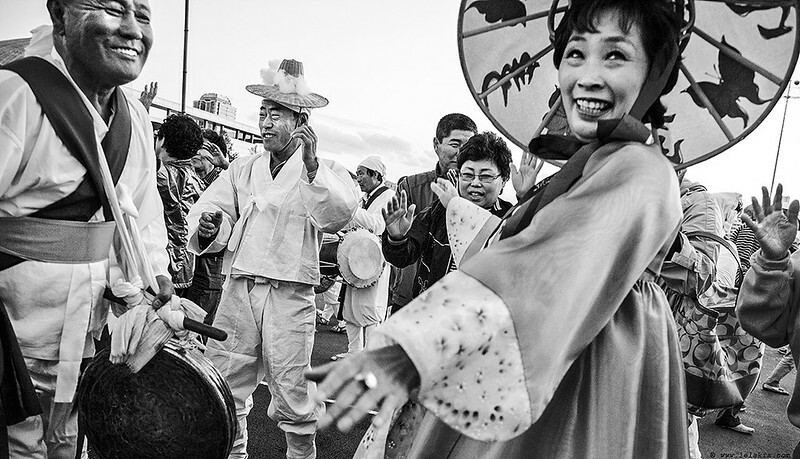 Flickr member lee jinwoo took this excellent street shot in Seoul, Korea with a Ricoh GR. 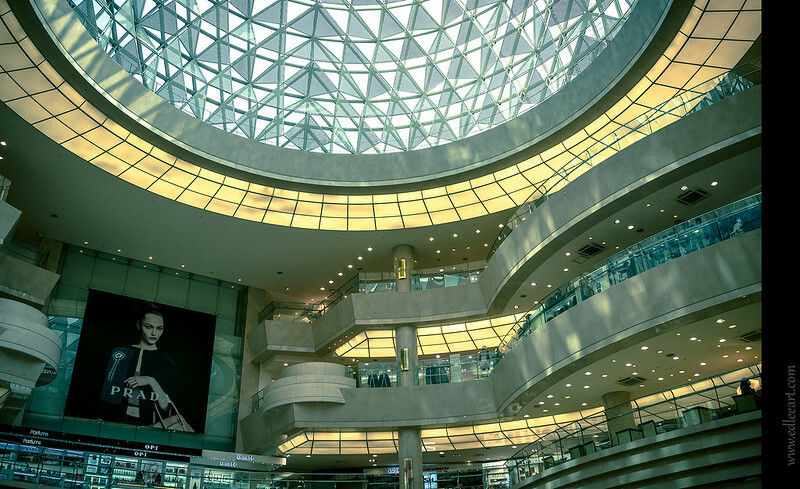 Flickr member Ed Lee Art has shot a terrific interior shot of a South Korean Mall with his Sony RX1. The mottled light from the skylight/dome on the interior walls gives it a great look.